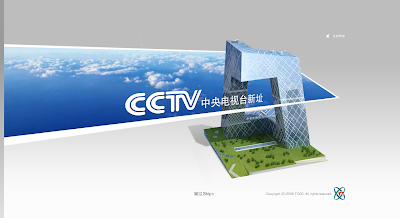 My friend Andy has sent me a link to CCTV's TVCC website. The animations are, of course, compelling. Those are really nice. The frames are funny, like they're still perpetuating the myth of the open public plaza at ground level along with the myth of Beijing's blue skies. Don't believe everything you see (CC) on TV. 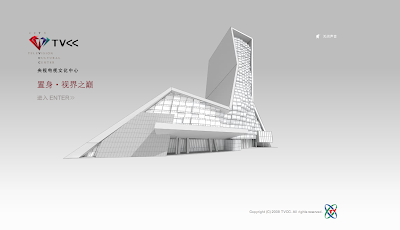 I thought you maybe interested in the upcoming exhibition in Cincinnati, "China Design Now". It's unbelievable how the Chinese managed to create such forward thinking structures. I already have a copy of the catalog... OMG, incredible!! 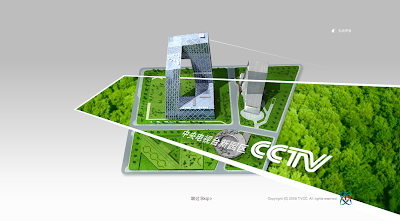 I was going to mention the China Design Now exhibition also- I just saw it on vacation in London and the CCTV HQ- well not the actual one- was there. I'm excited it's coming to the Cincinnati Art Museum, maybe I can go see it again! You should definately check out this cartoon set. see the one with the CCTV Tower and Rem. The posting afeter this one has some others as well.